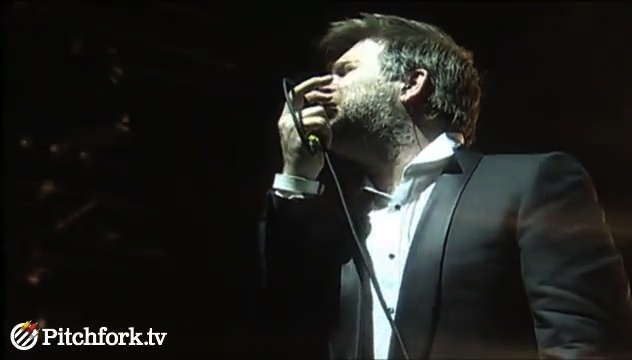 After ten years of touring and making music, LCD Soundsystem calls it quits with one final performance this last weekend at Madison Square Garden. I was not there, but with all of the coverage both leading up to the show and the reviews, I wished I would have made the trek. I’ve been a fan since my daughter and I went to see Arcade Fire and had the pleasure of LCD SS being the opening band. Their sound was so infectious and repetitive, it was an instant hit to my ears. “Sound of Silver” was the album they were promoting at the time and songs like “All My Friends” and “Someone Great” were embraced quickly. Last year’s “This Is Happening” album, their final studio release, focused on that creative side, producing tracks like “I Can Change” and “Drunk Girls” that will live on well past the retirement of the band. They were supposed to return to Utah for a date in October 2010, but cancelled a couple weeks before the show. I was major bummed as I was excited to see them before they called it quits. Their final show was streamed online, but archived versions of it have since been taken down. Hoping it will find it’s way to DVD so fans of the band can see their brilliance. The Sound Of Silver was on heavy rotation on my iPod last week. Someone Great is such a good song. I didn’t know he was retiring though. That is such a great album. I have tracked that album (and their last album from 2010) so many times. Great music. They will be missed.